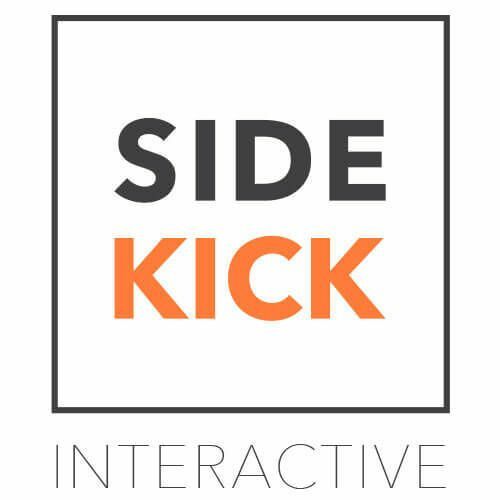 Sidekick Interactive is a young and dynamic company which primarily develops mobile applications (native iOSand Android solutions) for a variety of different clients. We’ve worked on innovative and demanding projects forthe City of Montreal, car2go, startups and european clients, to name a few. Our more sophisticated apps requirebackends that are built on top of Microsoft technolgies (Azure Cloud, ASP.NET MVC, C#, Web API, Azure MobileApp Services, Azure SQL, Azure Storage, etc). We are looking for some extra help with the server side work. The ideal candidate is a full stack ASP.NETdeveloper who can handle some web front-end work, but it should be noted that most of the significant workloadwill be back-end, and so this knowledge is more of a priority. Most of the projects we are working on aretechnically challenging, so you should be comfortable with problem solving, and implementing solid softwareengineering principles. Take part in planning, technical discussions, and problem solving. We are looking for someone who can actively contribute to solutions. Good understanding of software engineering principles, and ability to write clean and understandable code. Able and willing to learn new technologies. We are a small team, so the more flexible each team member is the easier we can adapt. It would be nice to find someone who would be cable of learning a bit of iOS or Android as well. If you already know Java or SWIFT, even better.